A little bit out of the norm for me today. 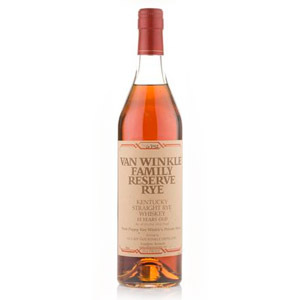 I generally write about easy-to-find and easy-to-get (except the Pappy’s, of course) whiskies. 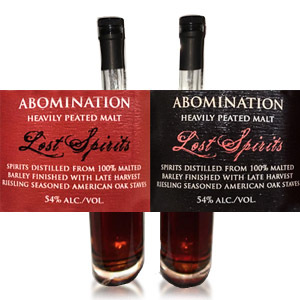 Here I have my tasting notes from a sample sent to me from a buddy on the East Coast, who found this tiny craft distillery in Gloucester, Massachusetts. They just finished bottling their first-ever batch of Straight Rye whiskey (although they’ve been making vodka, gin, and rum for awhile). In fact, it’s so new they haven’t even added it to their website yet. 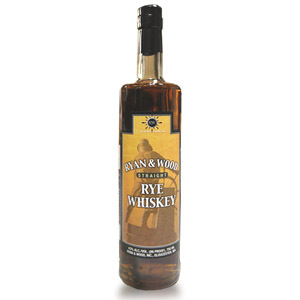 Ryan and Wood Straight Rye Whiskey is just under three years of age, matured in Massachusetts in new charred oak barrels. The mash is rye, wheat, and malted barley, and it was barreled in July of 2008 / bottled April 2011 at 43% ABV. The first four barrels (1200 bottles) are 50-gallon size, while the next batches will all be matured in 30-gallon barrels. It will be interesting to see how that alters the flavor profile. Nose: Very piney. Spruce. Gin notes: juniper berries. Eucalyptus? Some lurking muscat grapes. Surprisingly subtle nose – very little prickle. 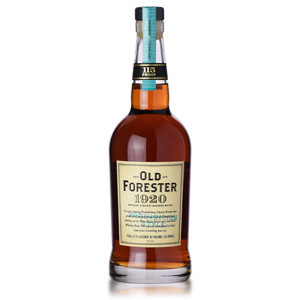 Very mature for a young whiskey. Palate: Very nice body – structured and silky. Smooth, again little burn. More typical rye flavors – cinnamon and clove with a little sweet corn. Further in there is sweet blueberries, toasted oak (in a Chardonnay style – buttery and round), and more pine sap. Finish: Lingering – piney and grassy. A drop of honey. Some clover, and then lavender. Elegant. 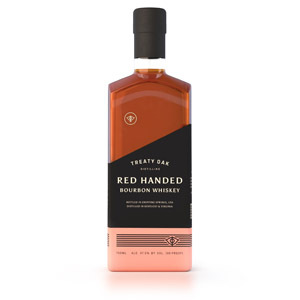 Overall: For a first-time effort from a small craft distillery, this is excellent stuff. Much more mature for its age than I’d expect. Underpriced at $30. Here’s hoping it only gets better with time! Acquired: (1 oz sample) Thanks Mike!